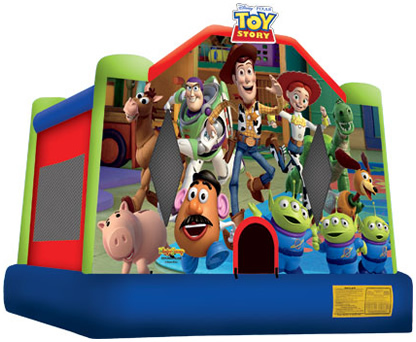 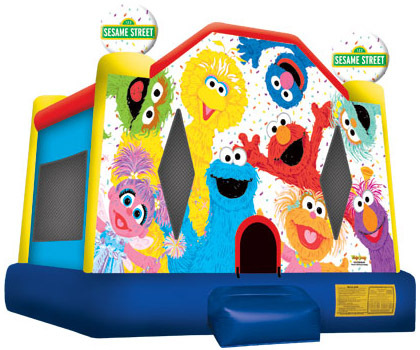 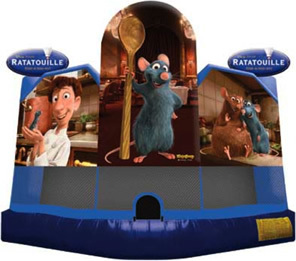 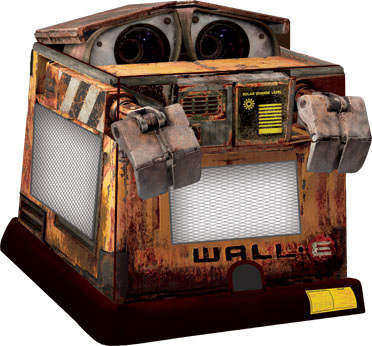 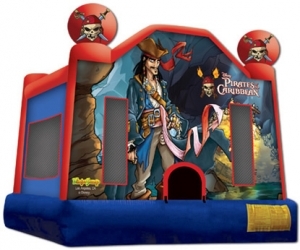 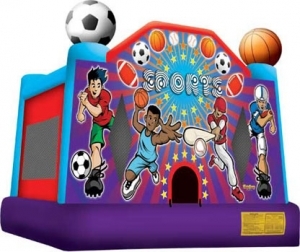 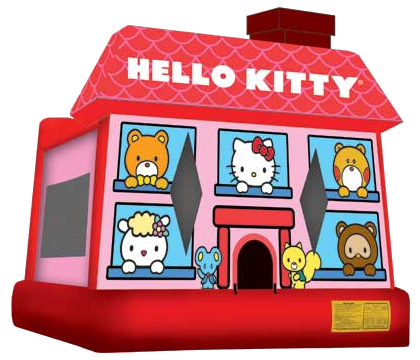 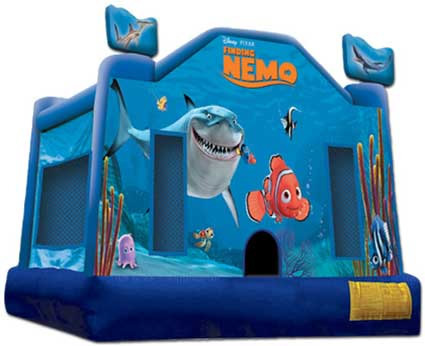 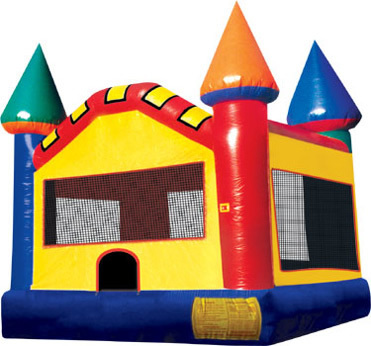 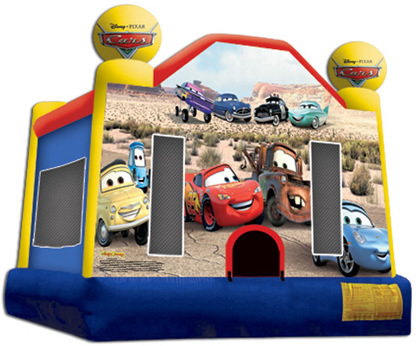 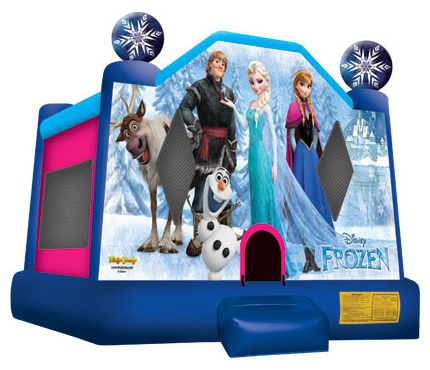 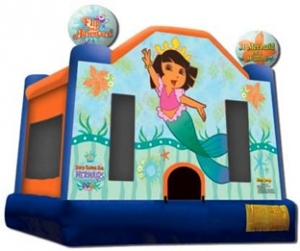 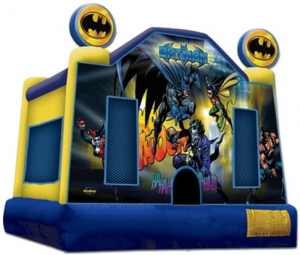 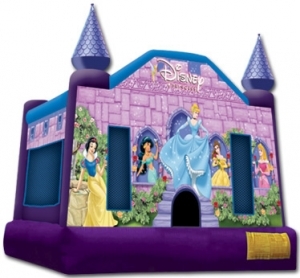 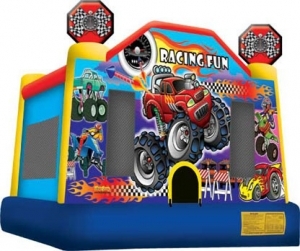 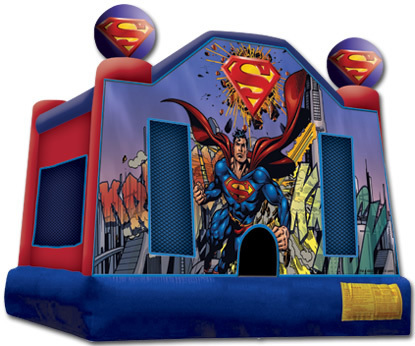 These bounce houses are the ideal way to combine fun and healthy activity. 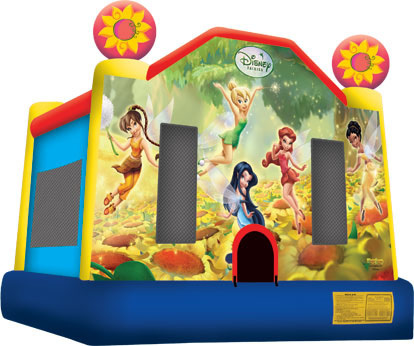 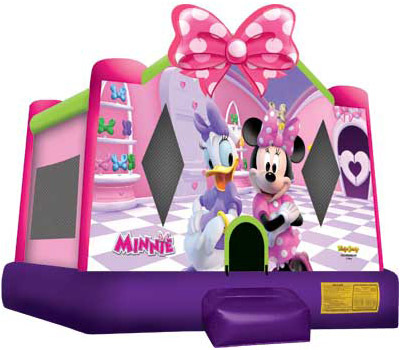 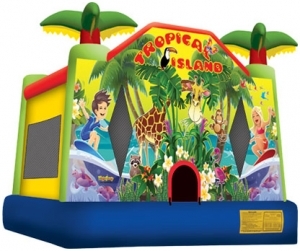 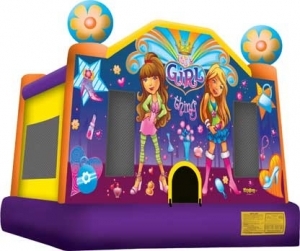 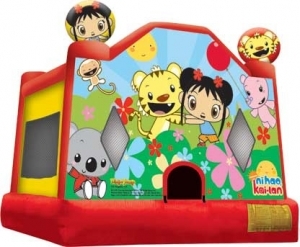 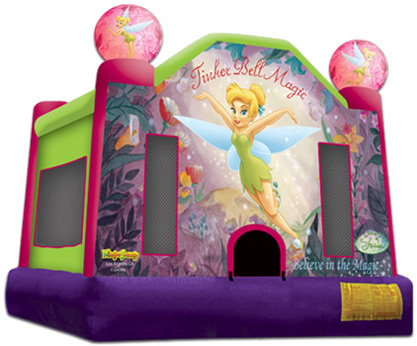 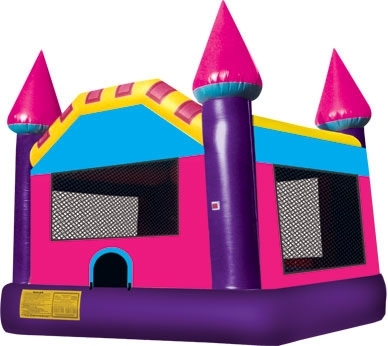 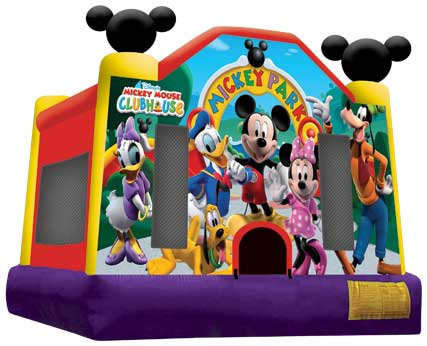 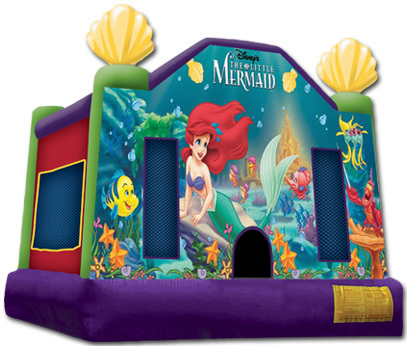 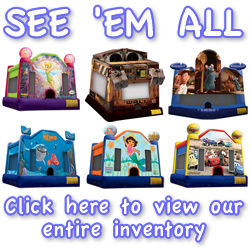 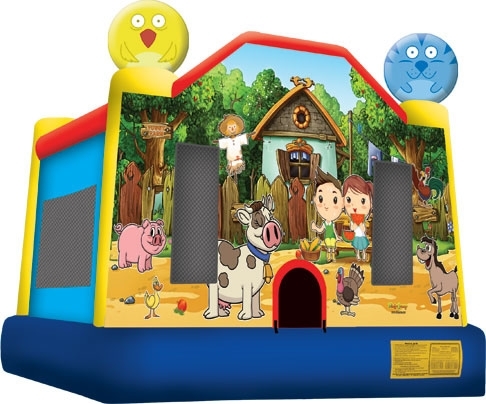 With an array of colors, shapes and themes, our bounce houses offer kids of all ages thrilling aerobic activity and hours of entertainment. 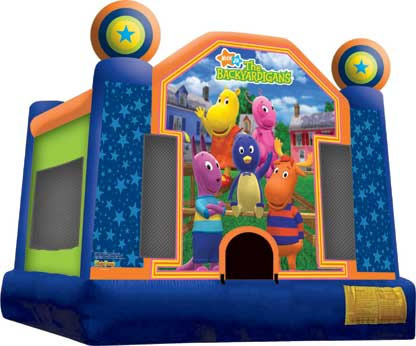 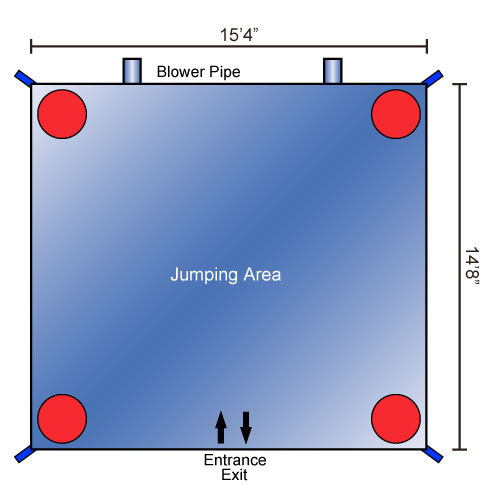 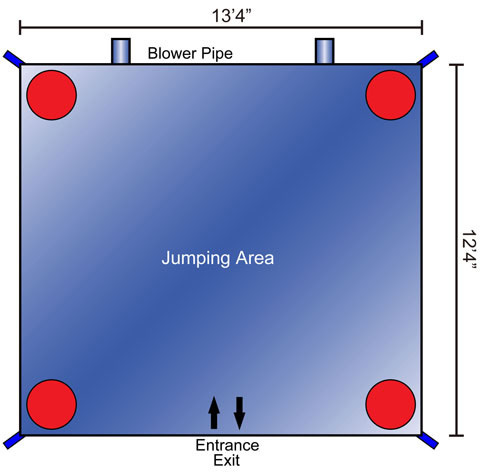 These jumpers have 360-degree mesh windows, so parents and viewers have a clear view of all the fun.